ÊMIA is the electro-pop project of singer/songwriter and producer, Anh Le. While her nomadic childhood had her relocating from California, Florida, Wisconsin and Pennsylvania, she always found a home on the internet. 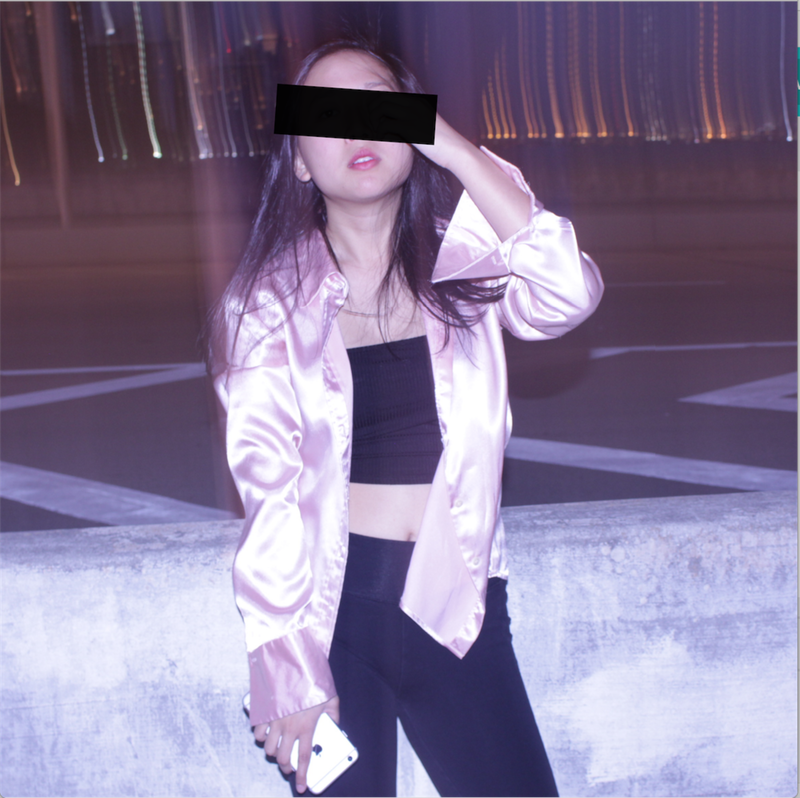 Over the past decade, she has gained prominence online through her YouTube Channel ( previously known as Anh Le Music) and through her collaborations with up-and-coming artists and producers through Soundcloud. Her covers, songwriting tutorials, and music videos have amassed over 16,000 subscribers and 3 million views on YouTube.In the winter of 2016, her cover of "Wake Me Up When September Ends" was featured on MTV Europe. She has been featured on online publications such as Pilerats, Aviencloud, ENM, Purple Melon, PopJustice, and TrapStyle and praised for her relatable and “future pop” style of songwriting. She is currently releasing monthly singles, carving an exciting trajectory for herself in the music industry.